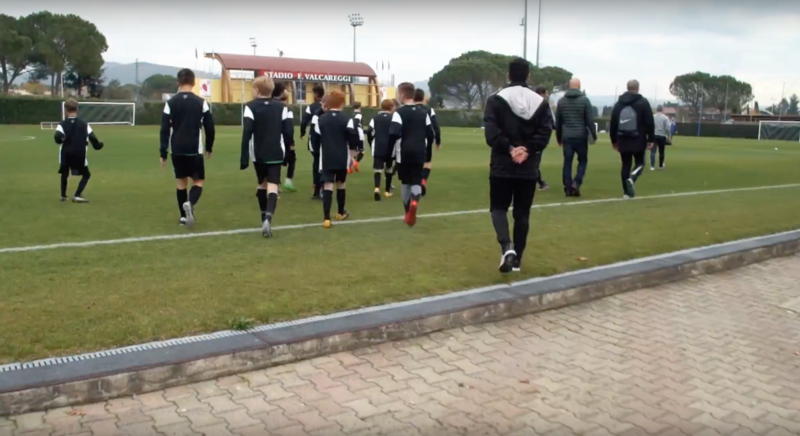 The A.S. Roma Youth Academy is considered to be one of the top ten academies in European soccer, producing more soccer players playing in Europe’s five top leagues than any other club in Italy. The club focuses on nurturing young challenge with the hopes that they will make it to the first team. 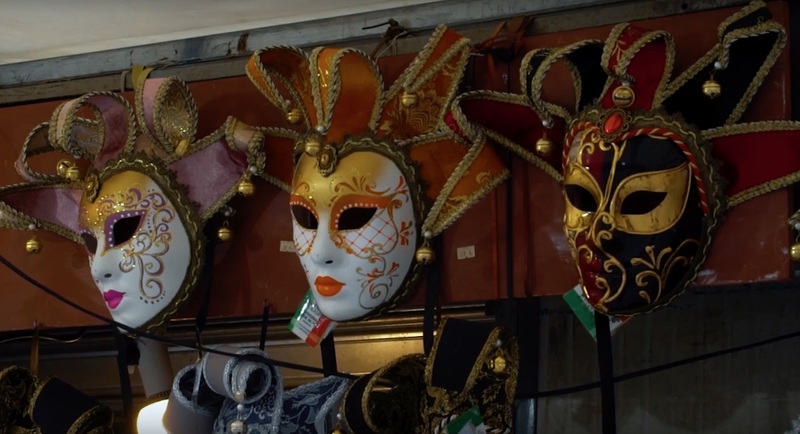 Many soccer greats have moved up through the rankings at AS Roma, like Daniele De Rossi, Alessandro Florenzi, and AS Roma’s all time leading goal scorer and Italy’s golden boy Francesco Totti. A.S. Roma, or more commonly referred to as simply Roma was founded in 1927. 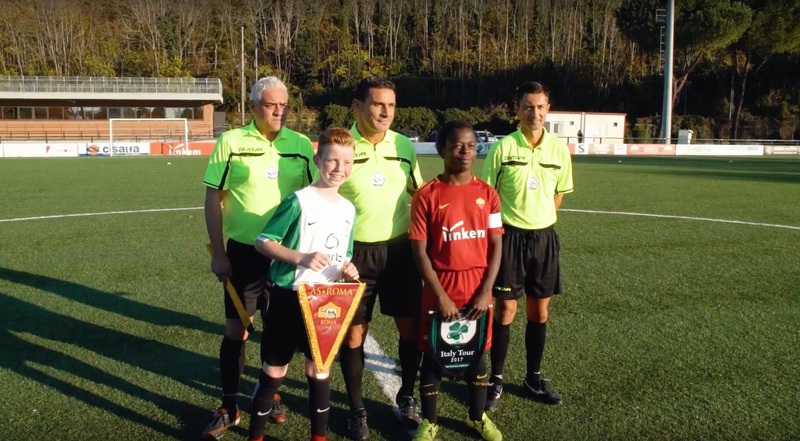 The club has experienced great success in the Serie A, Italy’s premier soccer league and is a consistent competitor for league championships. The Giallorossi (yellow and reds) boast 3 Serie A titles, 9 Italian Cup titles, 2 Italian Supercup titiles, and 1 Inter-Cities Fairs Cup. 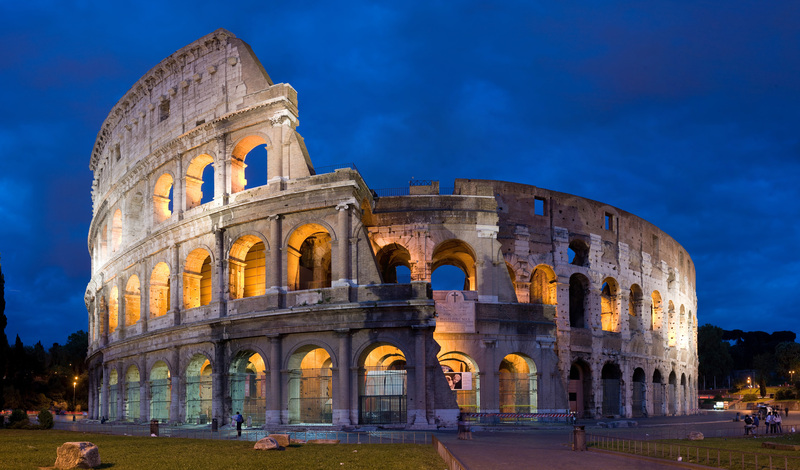 Their first team stadium, Stadio Olimpico, is right in the heart of the city and has a capacity of over 72,000 and is the second largest stadium in all of Italy. The most notable player to don the AS Roma jersey was Francesco Totti, who not only came up through its Youth Academy but also went on to play a record breaking 25 seasons and score an incredible 619 goals in his career. The FIGC, also known as the Italian Football Federation, was founded in 1898. 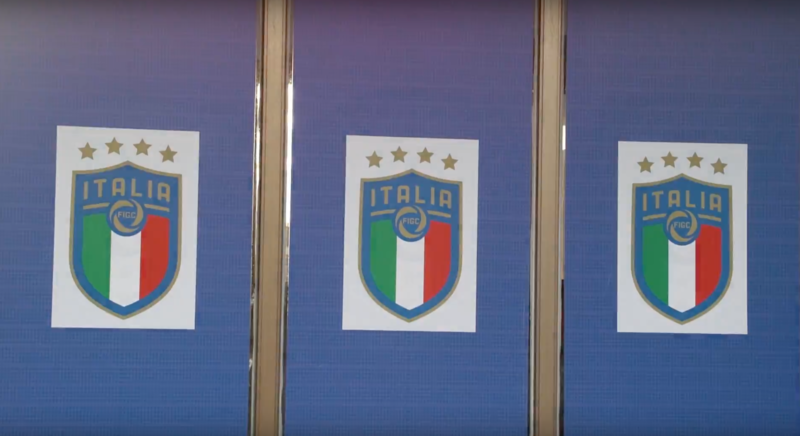 It is the governing body of Italian soccer and organizes the professional divisions of Italian soccer as well as the Italian national soccer teams. Attend Serie A match (optional and additional cost). 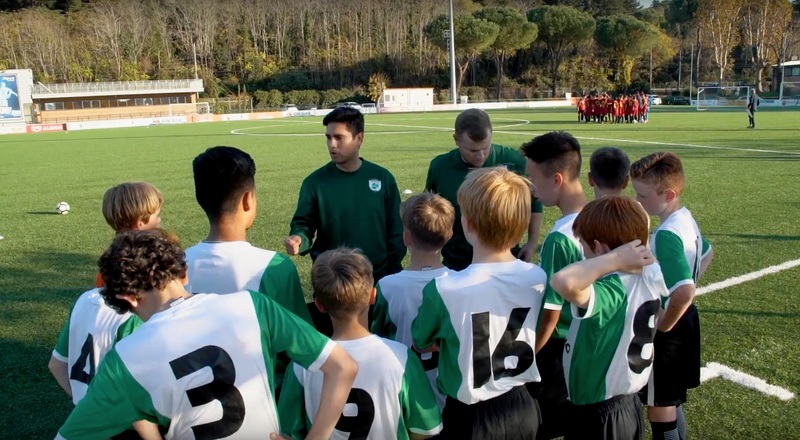 Training session #1 with A.S. Roma Soccer Performance School coach. 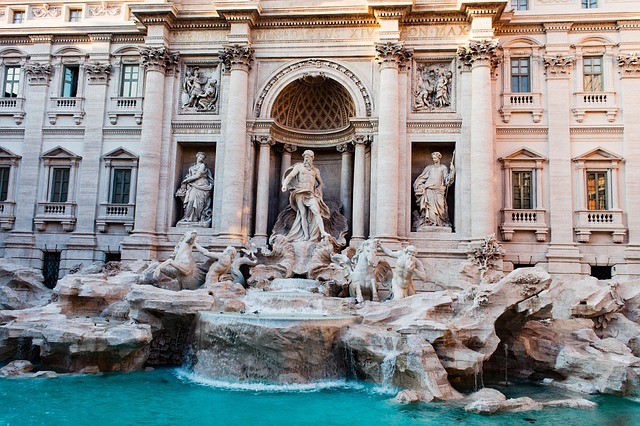 Sightseeing Rome, including the Trevi Fountain and the Coliseum. 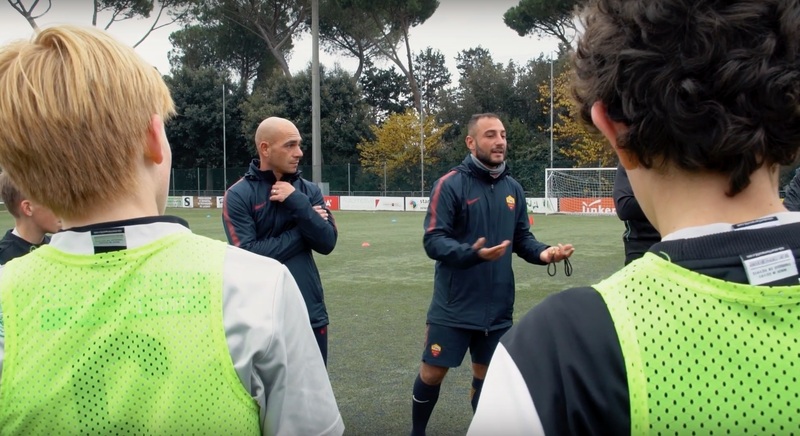 Training session #2 with A.S. Roma Soccer Performance School coach. Competitive match #1 vs. Italian top quality opponent. 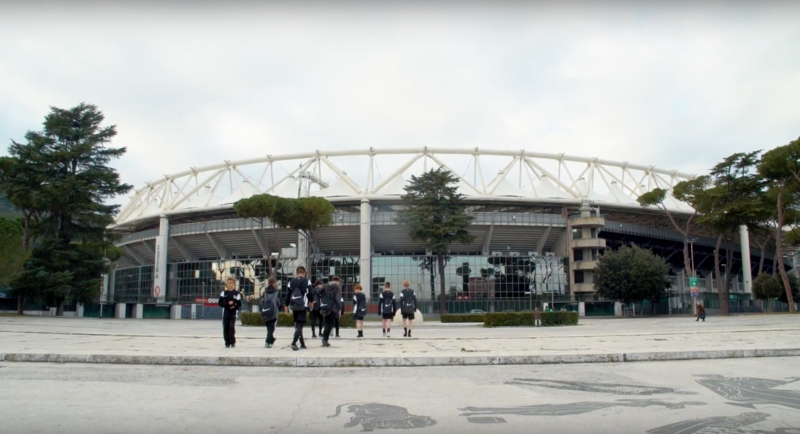 Tour of A.S. Roma Stadio Olimpico Stadium and museum. Competitive match #2 vs. Italian top quality opponent. Training session #3 with Italian Coaches Association coach. 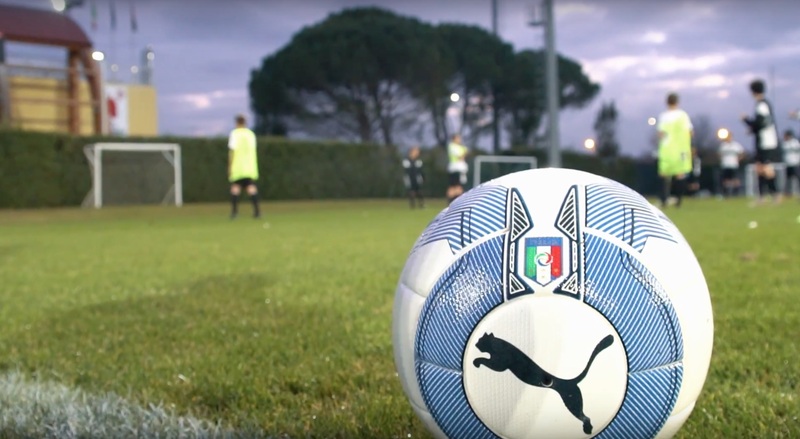 Tour of the FIGC training facilities and Italian Soccer Museum. Training session #4 with Italian Coaches Association coach. Light training session with you own coaches. Competitive match #3 vs. Italian top quality opponent.